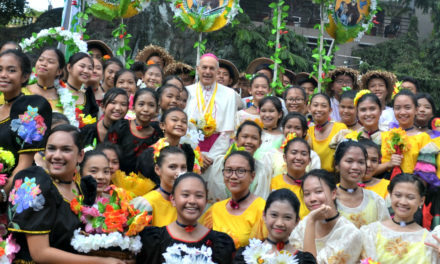 Pope Francis has named two historic shrines in the Philippines as “minor basilicas”, bringing the number of churches in the country with such title to fifteen. 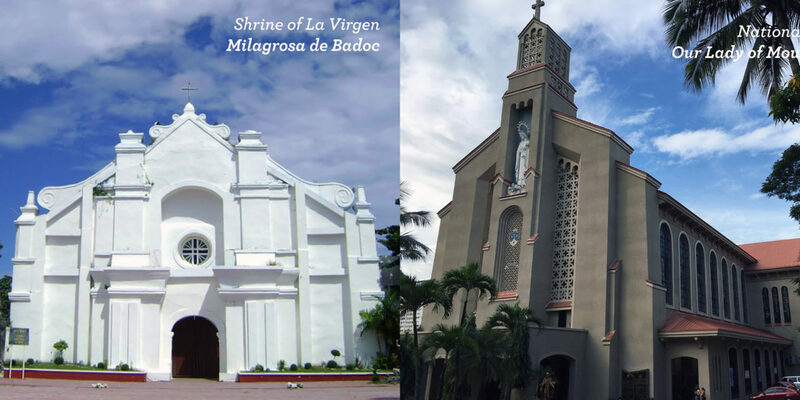 Bishop Renato Mayugba of Laoag announced on Dec. 16 that the Shrine of La Virgen Milagrosa de Badoc in Laoag City is now a minor basilica, making it the second in Ilocondia after the Minor Basilica of Our Lady of Charity in Agoo, La Union. The approval came only five months after the diocese started the process in Rome to elevate the diocesan shrine, also known as St. John the Baptist Parish Church, to a minor basilica. 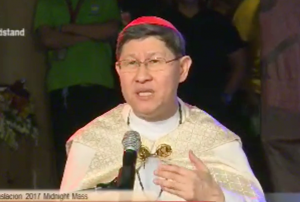 Only last May 31, the La Virgen Milagrosa de Badoc received the pontifical coronation in a ceremony led by Cardinal Luis Antonio Tagle of Manila and Cardinal Orlando Quevedo of Cotabato. 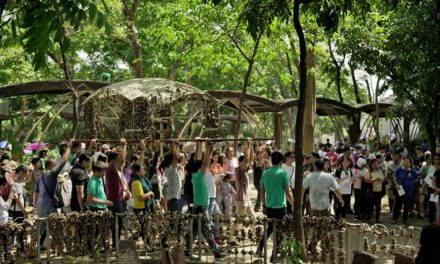 Also granted the same honor from the Vatican’s Congregation for Divine Worship and the Discipline of the Sacraments is the National Shrine of Our Lady of Mount Carmel in Quezon City. Bishop Honesto Ongtioco of Cubao said they are humbled the pope has honored the shrine with the designation of minor basilica. “Our application of Our Lady of Mt. Carmel Shrine to be a Minor Basilica was approved. The formal announcement will be made soon,” Ongtioco said. The term basilica denotes a church that has been given special designation by the pope. The reasons for granting this designation include architectural beauty, historical significance, and liturgical renown.